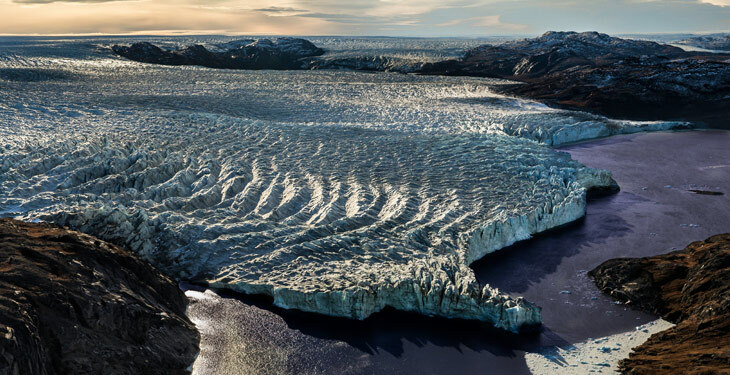 Trek Greenland's stunning Ice Cap and tundra. Take a rugged adventure in Greenland's arctic wilderness to explore the vast Lake IIuliartoq and its Ice Cap. 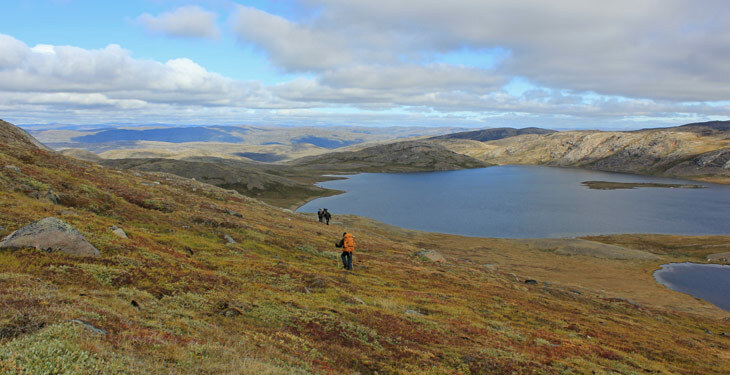 Adventure deep into the Arctic wilderness on this 10-day trek to Lake IIuliartoq. Far away from civilization, Lake IIuliartoq has its own rhythm. It is not a place of total silence, as you might expect, it is a place of movement and life. The Ice Cap is ever so slowly moving and the enormous tensions in such a gigantic moving body makes loud, almost magical sounds that seem to come from another world. Raven, arctic fox, and musk ox call these mountains home and if you're lucky you'll have the chance to witness the show of two musk ox bulls banging their heads together at full speed, trying to determine who is the boss of the herd. This trip includes accommodations, a Danish & English speaking guide, and most meals. Upon arrival in Greenland, you'll be welcomed by your guide at Kangerlussuaq Airport. All gear and luggage will be sorted and distributed around the group before departing to begin the hike. After a drive, the hike begins at the top of Qaarsorsuaq, with fantastic views of the mountains and Ice Cap. The group will descend to Lake Tasersuatsiaq (Lake Ferguson) for overnight camping. After breakfast you'll hike up towards the lakes southeast of Tasersuatsiaq. The hike today goes deep into the wilderness rarely visited by man. 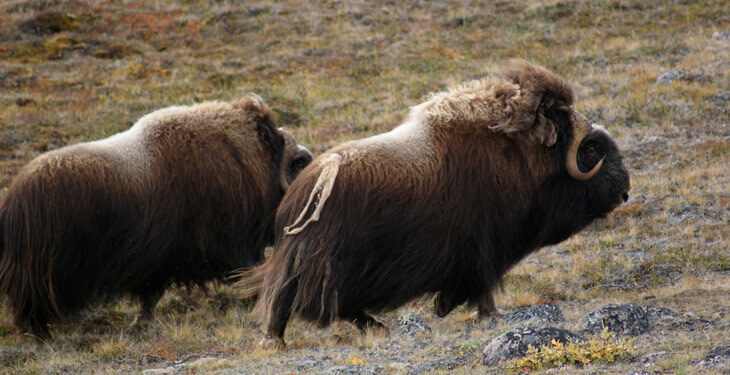 Make sure to keep an eye out for herds of musk oxen roaming the area. Today you'll be hiking in hilly terrain in the Ammalortup Nunaa highland and descending to Lake Ammalortoq. Throughout the route you'll have stunning views of the Ice Cap. Along the way you'll pass a summer settlement and three graves which, as tradition dictates, are placed with good views of the lake and surrounding landscape. You'll also pass a summer settlement, which was used up to the 1920s by a family from Kangaamiut who had their hunting grounds here and would embark on the long journey every year from the outer coast in kayaks and umiaqs. Start today's hike by crossing a small, slow moving river that is roughly knee deep. 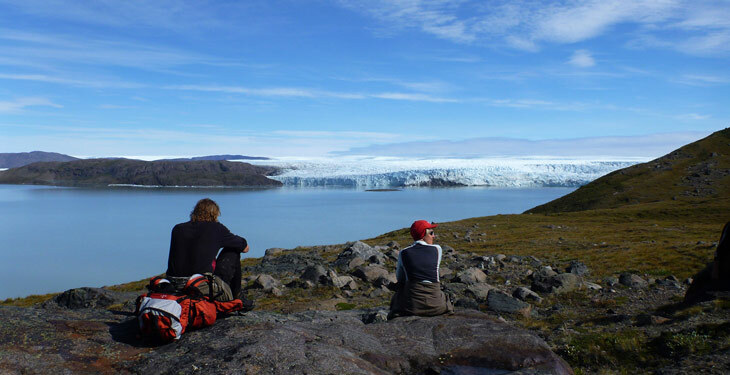 * From the plains in the lowland you'll hike up the valley to the iceberg of Lake Iluliartoq. On the hike you'll see the great change in landscape and vegetation and be rewarded with an amazing view over the lake, glacier and Ice Cap. *In 2017, the river was twice the depth (approximately 3 feet deep). Therefore, there is a small inflatable rubber dinghy by the river which will be used to ferry backpacks and those who do not want to cross on foot to the other side (just in case the river increases to the same depth again). Enjoy two nights at the Ice Cap with the opportunity to leave the majority of your gear at camp and do the Ice Cap hike with light packs. The route is hilly and there will be many breathtaking views along the way. If your guide finds it safe, there is the possibility of a short walk on the Ice Cap. Hike down the valley between Kiinnarissut Avannarliit and Kiinnarissut Kujalliit (Northern and Southern Peregrine Falcons) and pass the most prominent mountain in the area, which is easily recognizable for many miles. After crossing the river at Ammalortoq, find your idyllic camp by the water. In the lowlands, you'll follow the plains along the melt water river, before going up the south facing slope to camp with another great view of the mountains, rivers, valleys and the Ice Cap. As you cross the barren plateau of Ammalortup Nunaa, you'll reach the highest point of the tour at the mountain top, 2,200 feet above sea level. From here there is an incredible view of the vast wilderness, most days with a view of the high alpine mountains and Ice Sheet 50 miles to the west. Afterwards, descend to your campsite for the night. Today you'll follow a lake shore to the stream that will lead you to Tasersuatsiaq. Upon reaching the road at the western part of the lake, you'll transfer as a group to a youth hostel for the night. Before departure there will be some time to go sightseeing in the unusual settlement of Kangerlussuaq. You'll then be transported to the airport for your return flight home. Greenland Outdoors is founded on the love and admiration for the Greenlandic nature, history and wildlife. Their aim on all tours is to give the visitor a glimpse of the beauty of their land, the exciting wildlife and the amazing history of the cultures who, with great effort, stretched the boundaries of where mankind was able to survive. One of their main objectives is also to fuel the simple idea that tourism in Greenland should be run by Greenlandic companies. They believe that this not only ensures that their local community gets the most out of tourism, but it gives greater value to anyone visiting their amazing country; to go on tours planned and explored by its own people. 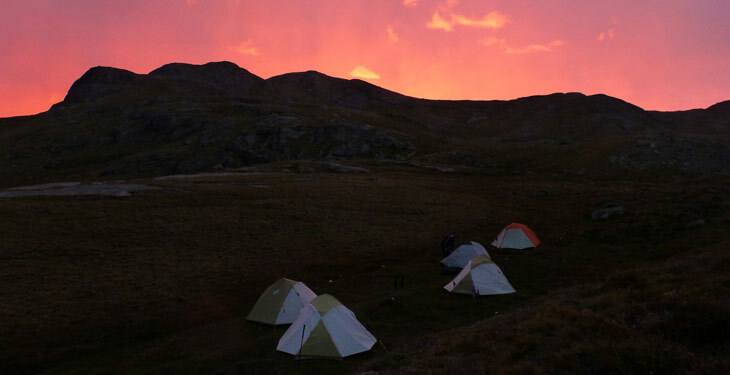 Greenland Outdoors hopes that you'll find your Arctic adventure with them and welcomes you to Greenland. I could not be more happy! The nature of Greenland and fauna is exceptional. It is very difficult to describe, you have to be there and see for yourself. SO big and unbelievable. And dead quiet, almost. You're able to wake up in the morning and eat your breakfast looking at the ice cap. Amazing! Jens-Pavia is very knowledgeable about Greenland, its nature and Inuit culture. It was always a pleasure to listen to his stories and explanations. Me and my girlfriend felt very safe traveling with him through the remote wilderness. However, I must confess that a good physical condition is by all means required. We really enjoyed the positive atmosphere and the team spirit with Jens-Pavia and the other participants. We had a great day where we saw both musk oxen and reindeer. Jens-Pavia is a very good guide, with his wonderful personality and great nature gives a very authentic and beautiful outdoor experience. What is the best way to get to the trip start location? 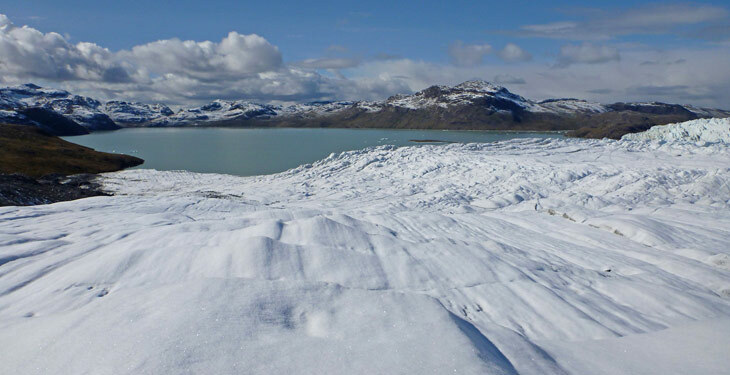 How can I find flights to Greenland? Yes! All departure dates are guaranteed. Please do not make travel arrangements until you have received confirmation from Greenland Outdoors. When camping, you'll be using two-person tents. If you are traveling alone, you'll be matched with a person of the same gender. If there is an uneven number of participants, you'll receive a single tent at no extra cost. For the one night in the youth hostel, the group will stay in double occupancy rooms. If you would like your own room, a single room supplement will apply (see the FAQ on single supplements). If you would like a private tent or room, a single supplement fee will apply. The cost of a single tent for the entire camping portion of the trip is 95 euros. For the night in the youth hostel, the cost is 80 euros for the one night. Both fees can be paid directly to Greenland Outdoors. For breakfast you can expect muesli with milk (from milk powder). Lunches will consist of bread with various toppings as well as special high energy homemade bread. Dinners will include local meat (caribou, musk ox or snow hare) with rice, pasta or polenta as well as freeze dried expedition food. 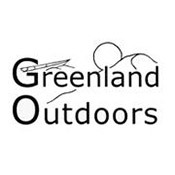 Upon booking, Greenland Outdoors will provide a complete packing list to all participants. What is the total trekking distance? The total trekking distance for the entire trip is 66 miles. Book confidently with Free Cancellations within 72 hours of booking. After 72 hours, cancellation fees will apply. Cancellations are subject to the full discretion of Greenland Outdoors. For more information on our Travel Cancellation Policy please Click Here.